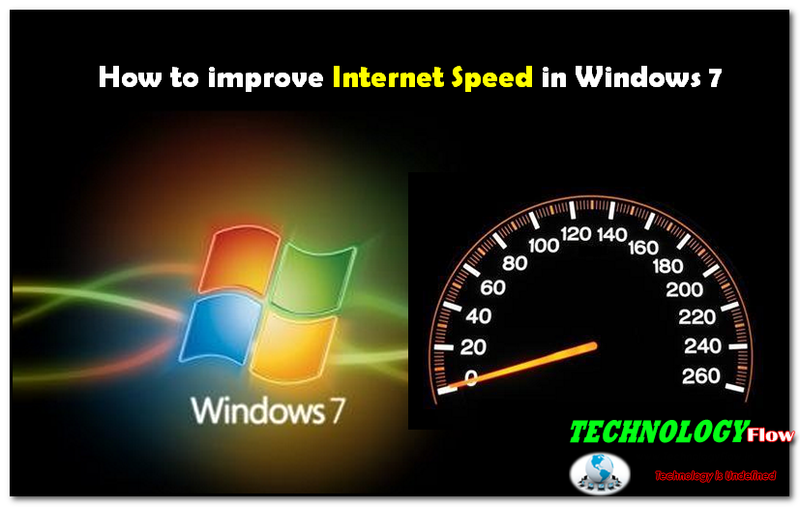 How To Improve Internet Speed In Windows 7 ? Home How to How to improve internet speed in Windows 7 ? Internet is the part of our daily life. When you are at home or at work, fast and efficient internet connection is very important. If it is slow, you need to improve internet speed. Good internet speed completes our works quickly. Now a day image rich and video sites are available. Without having fast and good internet speed, you have to wait a long time to load an image rich sites / blog. 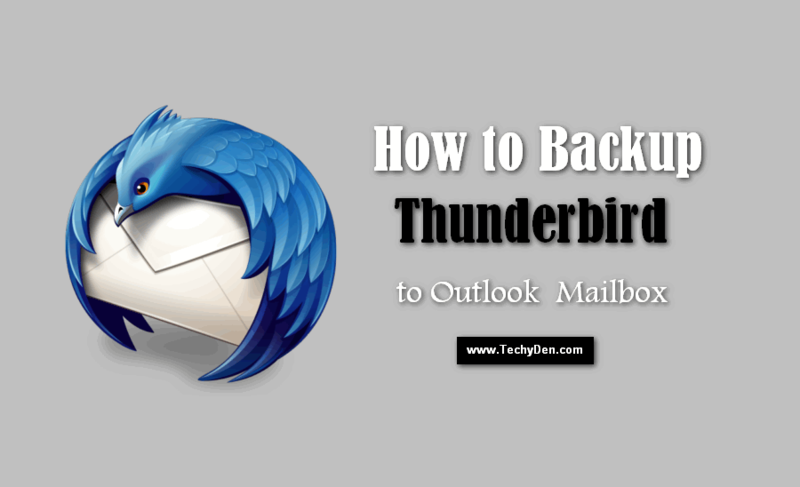 Today I am discussing How to improve internet speed in windows 7 with simple adjustments in your Windows 7 PC. Just follow this simple steps to get maximum internet speed provided from service provider. Before going to configure your windows PC check the Internet speed. Dial-up Internet Access: It’s providing speeds range from 2400 bps to 56 Kbps. ISDN – Integrated Services Digital Network: Typical ISDN speeds range from 64 Kbps to 128 Kbps. DSL – Digital Subscriber Line: xDSL connection speeds range from 128 Kbps to 9 Mbps. T-3 Lines – Dedicated Leased Line: Typical T-3 supports speeds ranging from 43 to 45 Mbps. OC3 – Optical Carrier: Speeds are 155.52 Mbps. This is the first question for every internet user. Here i am providing internet connection speed test. Just check your internet speed. Another alternative for Internet Speed checker is SpeedTest from Ookla (the global standard in network testing). 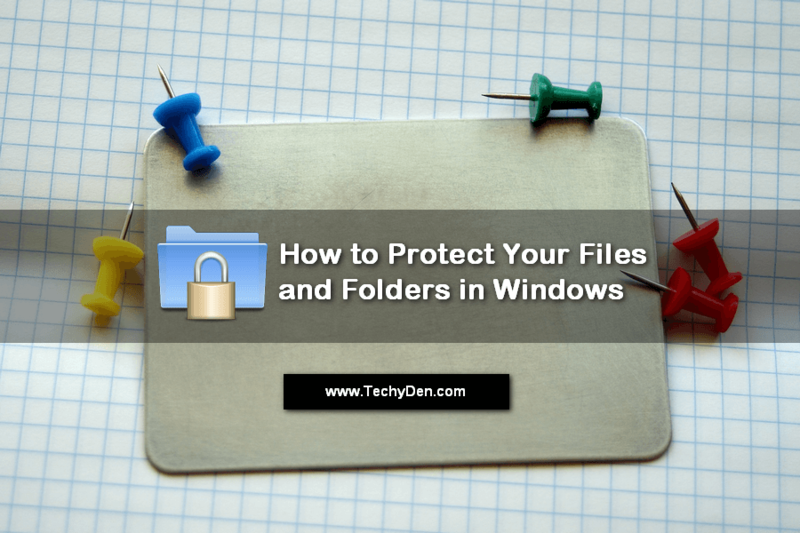 How to improve Internet Speed in Windows 7? 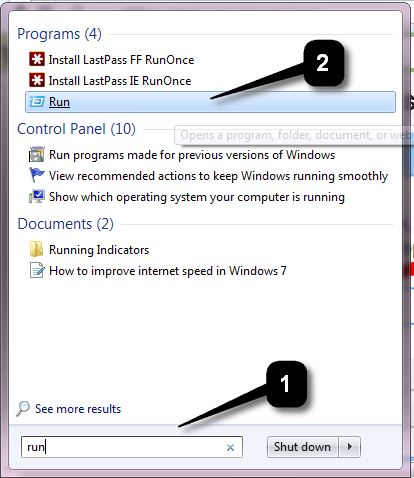 Step 1: Open Run command from Start menu or from Task Manager (File > New (Run)). 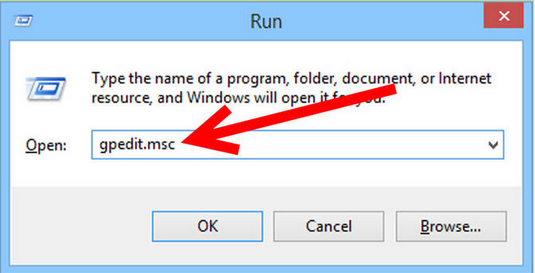 Step 2: Enter “gpedit.msc” in Run box and click on OK. 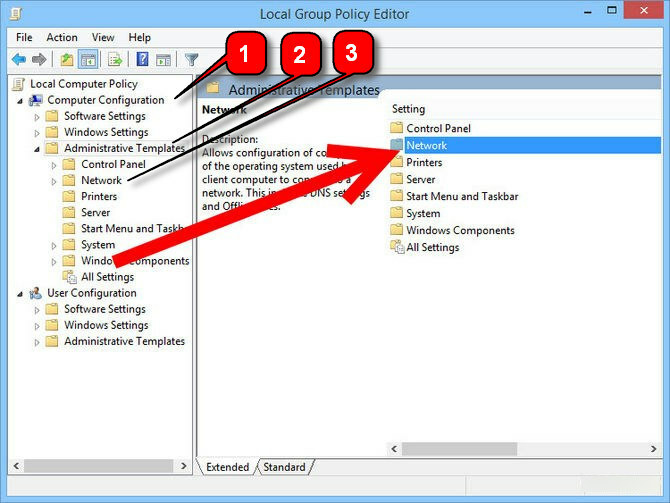 Step 3: A window will open that is Local Group Policy Editor. 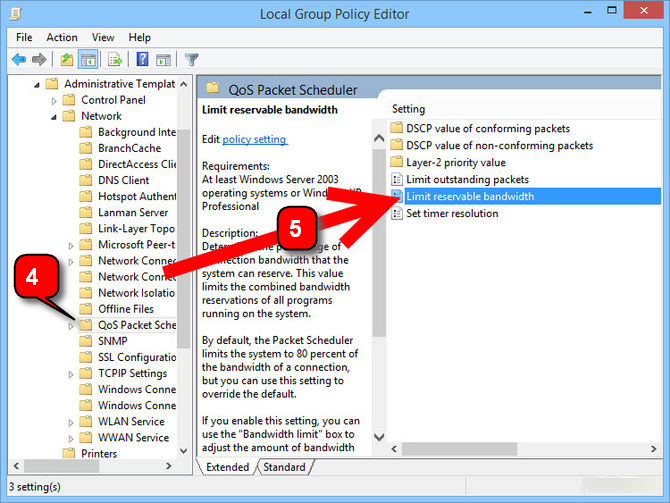 Now follow the route Local Computer Policy > Computer Configuration > Administrative Templates > NETWORK > QoS Packet Scheduler > Limit reservable bandwidth. Step 4: After selecting Local Reservable Bandwidth, the final window will open. By default Windows 7 is adjusted as “Not Configured”. Step 5: Now click on Enabled option, then See the Bandwidth limit in left side Options box. It shows 80%, it means windows 7 is still reserved 20% of the current bandwidth available. Step 6: Now set the bandwidth percentage from 80% to 0% (zero percentage). Then click Okay. Step 7: Run Disk Cleanup and restart your browser. That’s it. Now your computer utilizing your 100% of the total band width providing your internet provider. 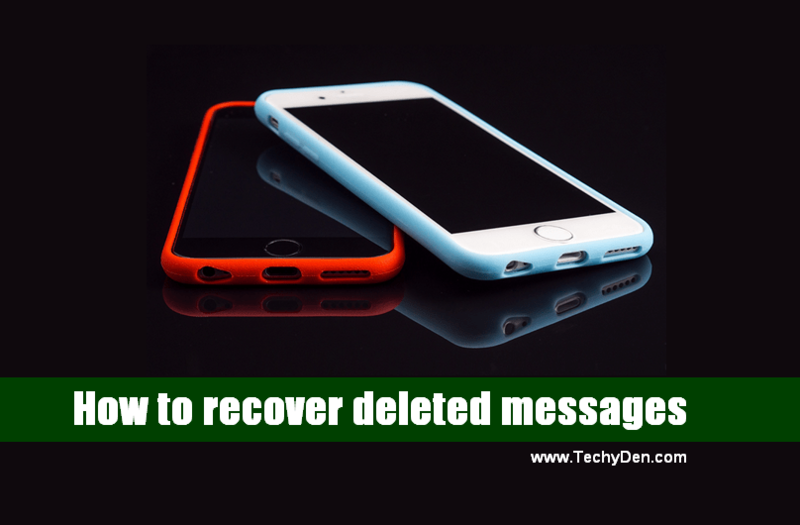 Please share this useful article with your friends through Social media like Facebook, twitter, and Google plus by using below social sharing service. Do not forget to subscribe out Youtube Channel.